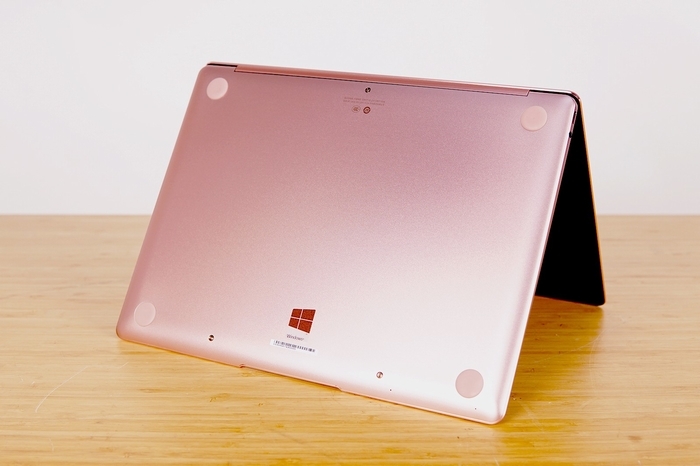 The Huawei MateBook X we got equipped with a dual-core i5-7200U processor, 8GB memory, 256GB PCIe M.2 SSD, and Intel HD 620 graphics card. Although the configuration is very mainstream, but it uses a fanless design, so the specific performance needs to use the test to answer. The MateBook X comes with an i5-7200U processor, which uses Intel KabyLake architecture, dual-core four threads, clocked at 2.5GHz, Core frequency of 3.1GHz, TDP 15W. 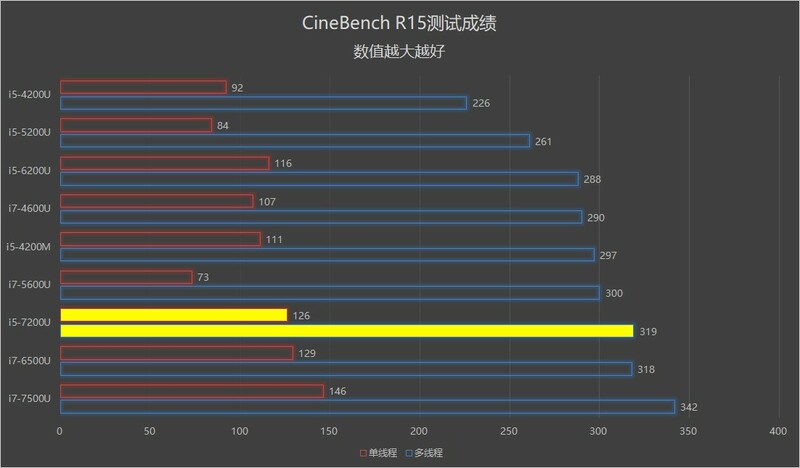 We use CineBench R15 to test it, the final single-threaded score of 126cb, the multi-threaded score of 319cb. In the test process did not appear down frequency. Removing the bottom cover is very easy. Just remove three visible screws and four screws under the rubber mat. After the removing of the back cover, you can see that the internal space is occupied by a large battery. There are two copper tubes on the main board, and the area of the copper tube is much larger than the common ultrabook. The MateBook X support users to change their own PCIe SSD, but it is not a common 2280 size SSD, but a shorter 2242 SSD, the price of 2242 SSD is relatively high. 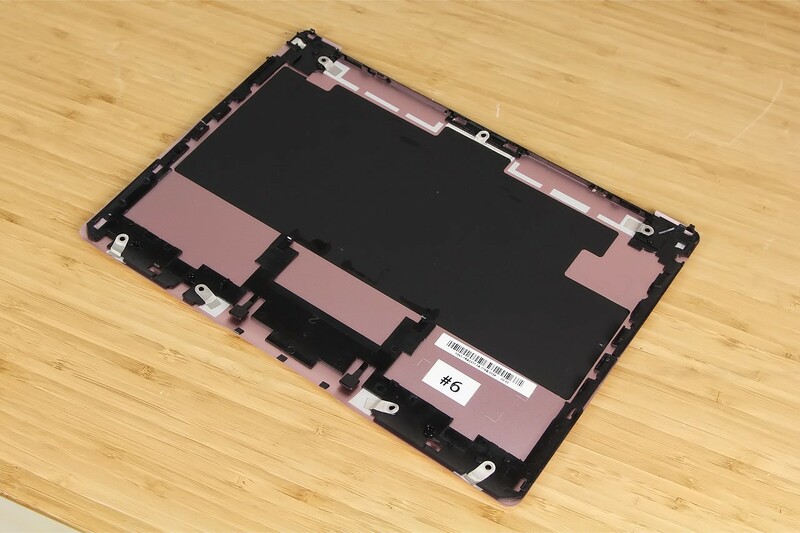 We look at the bottom cover, a large area of the graphite sticker and plastic stent covering most of the metal bottom cover, the snaps, and the bottom cover is not an integrated design, which is not common. The Huawei MateBook X comes with a LITEON 256GB PCIe SSD. 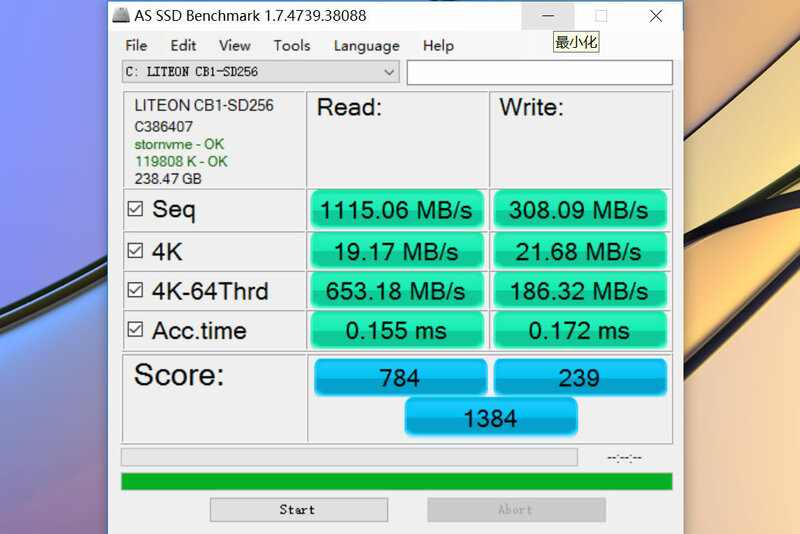 We use AS SSD software test it, the final read speed of 1115.05MB / S, and the write speed of 308.09MB / S.
This PCIe SSD does not reach the mainstream PCIe SSD level, the write speed, and 4K access speed performance is more general. Hi Michael, great article of yours but for me remains one question, Is it possible to upgrade the memory ram to 16GB , 32GB? Hi, the RAM is soldered to the motherboard.